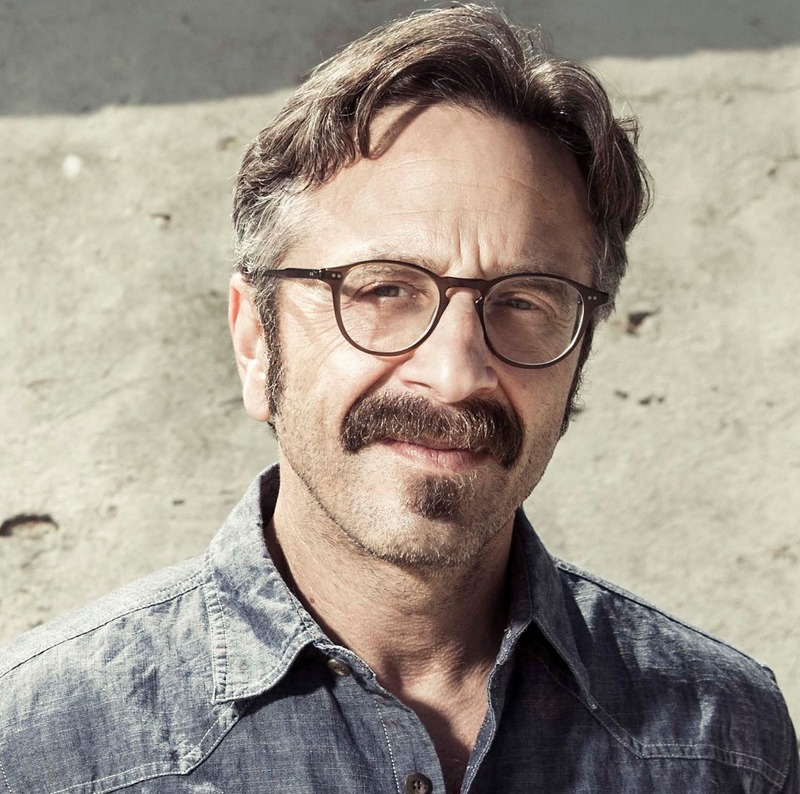 It was reported recently that Glow’s Marc Maron would be joining the Joker origin movie alongside Todd Phillips, Joaquin Phoenix, and Robert De Niro, and he shared his thoughts on the news on his podcast. Maron’s latest episode of his WTF podcast (episode 938) puts Luzer Twersky in the spotlight. He addressed the reports of him joining the Joker film, confirming that he is indeed involved with the project. Maron is referencing several interviews he’s had with actors involved with superhero films (namely Josh Brolin and Paul Rudd) that have received some pushback from fans of superhero movies. Maron has explained his stance on previous episodes. His views are not changing with this project. Paul Rudd recently starred in Ant-Man and The Wasp. Maron has been a big fan of De Niro’s work for most of his life, so accepting this was a no-brainer. “So, who would’ve known that some of my dreams would have come true if they were dreams or some of my ambitions? You know making my own TV show, developing an audience as a comedian, doing the best comedy I’ve ever done in my life,” Maron said. “Given that this is the timing that this is where it’s at, once given the opportunity that it was going to happen, that I got this gig and I’m gonna do a couple of scenes maybe with Robert De Niro and Joaquin Phoenix, the next in the line of succession in great actors … Of course, I’m going to do that,” Maron said. 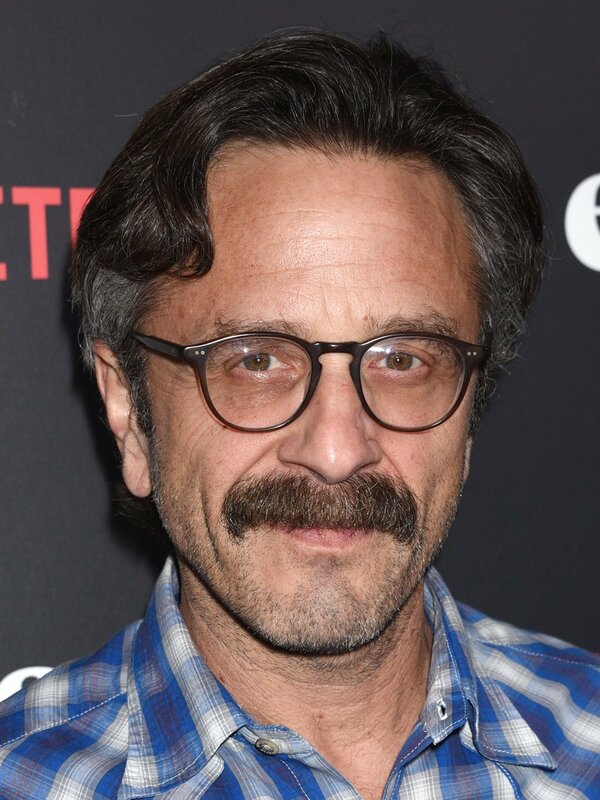 Maron didn’t reveal the character he would be playing. Later on, Maron did take a second to praise the script. “This is the movie that it’s going to be in, and hopefully it will make the cut, and honestly, it’s a pretty great script. So there you have it,” Maron said. Do you think this movie will be a hit? Will Marc Maron play a huge role in the film? Let me know on Twitter and Instagram @BlueJayHJB. 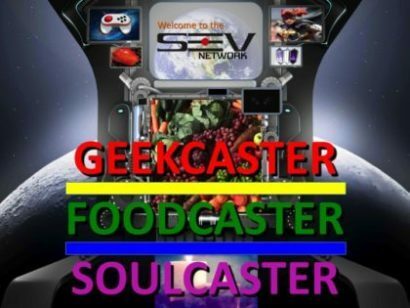 Follow Geekcaster on Facebook … Right Now!